All we care about is that our children eat nutritious meals, which will provide them with the necessary nutrients. Also well aware that the meals for children should be properly prepared so as to give them the energy to learn and play. However, the realization of these ideals in the face of reality turns out to be very difficult. There’s no denying that children are very demanding gourmets, which in addition to taste counts also a form of giving food. 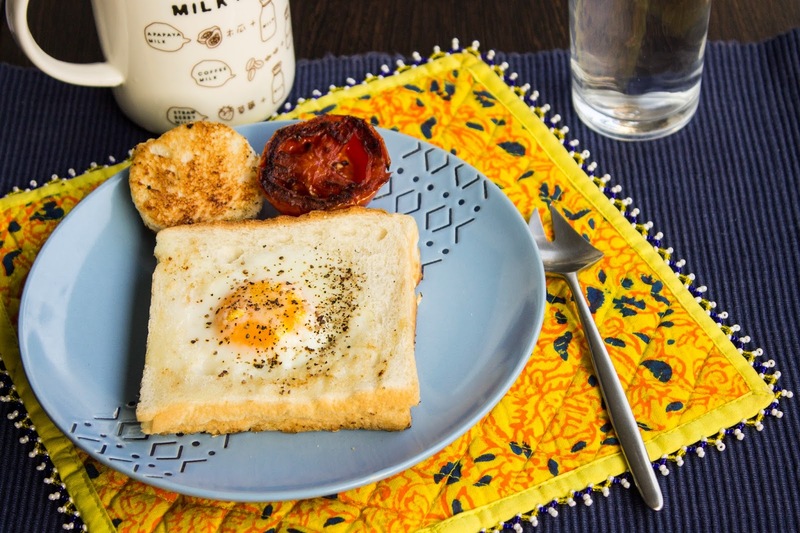 To help you We put together a list for 10 quick healthy recipes for breakfast for your kids. Egg in a Hole. Great way to start the day for your kids. 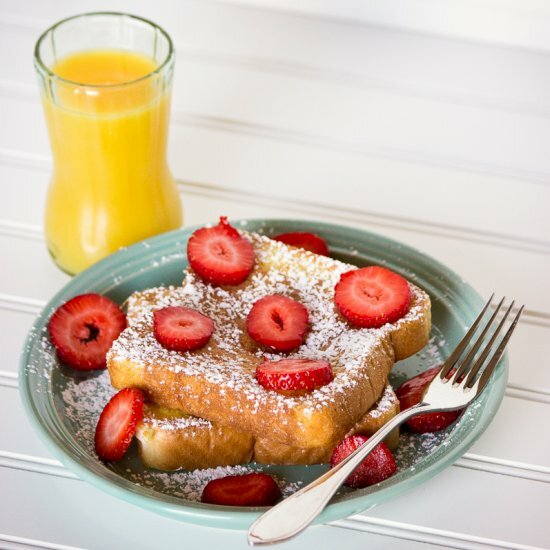 Easy French Toast. It is so easy to make. Acai Berry Bowl a refreshing and healthy breakfast. Crepes with Fresh Cheese for breakfast or snack. Cookies for Breakfast. Oatmeal, raisins, chocolate chips, cinnamon and apple sauce. 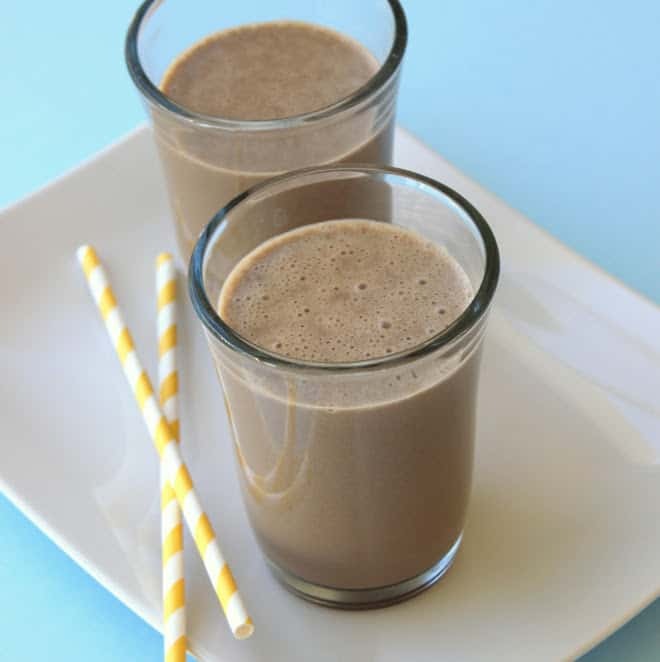 Chocolate Peanut Butter Banana Smoothie. So delicious and creamy and healthy. No Junk apple, cinnamon and strawberry muffins. they are a healthy alternative to the average muffin, making them great for kids. 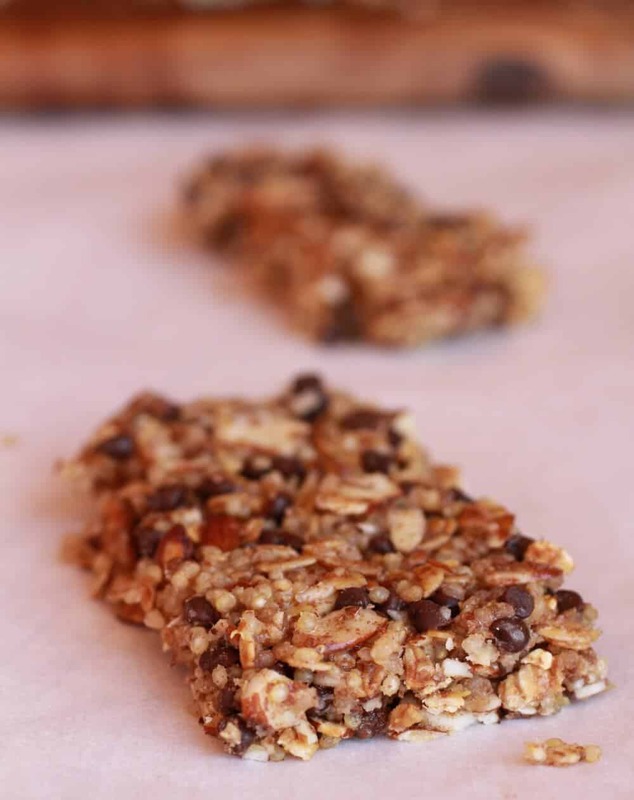 No-Bake Quinoa Crumble Bars. Supper healthy, supper delicious! Breakfast Burrito Bites. Much more fun than a regular breakfast burrito. One-Minute Blueberry Citrus Shake. Refreshing, nutritious, and ready in 1 minute.